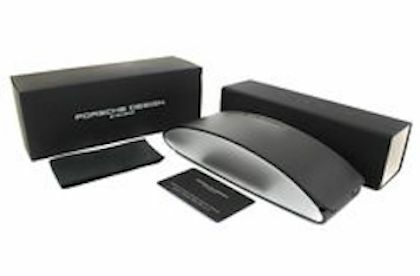 Porsche Design now has a product range for eyewear and sunglasses made with high-quality workmanship.The Porsche Design Sunglasses feature contemporary designs with perfect comfort in wear and an elegant, refined style. The lenses reflect heat, glare, and can enhance visual comfort. This style is perfect for every day leisure activities throughout all seasons, creating a statement wherever you go. 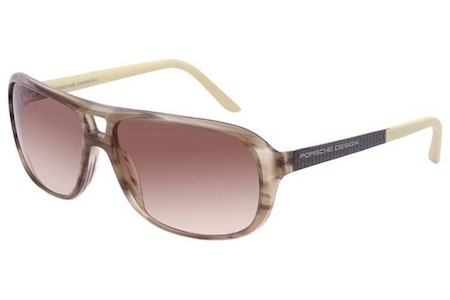 Our Porsche Design sunglasses are brand new and guaranteed to be 100% authentic!